Carisma is a color specialist, with 6 years of experience. She loves transforming her guests, in order for them to embrace their confidence. She stays on top of current trends and enjoys trying new techniques. 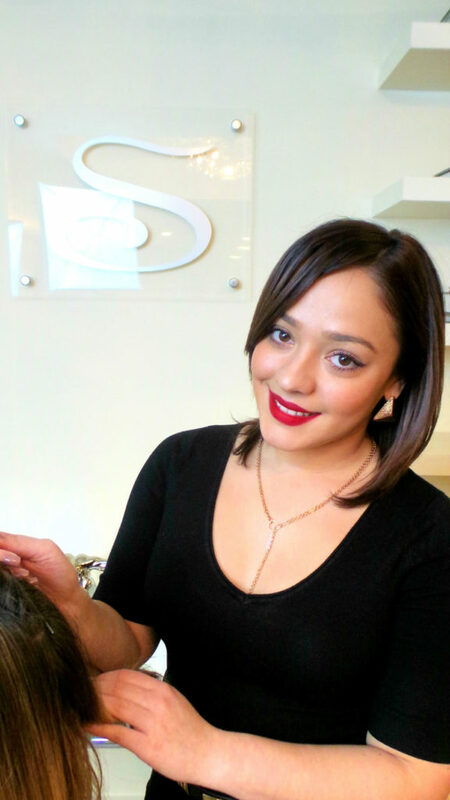 Carisma is a patient and caring colorist who doesn’t shy away from a challenge.